Why is El Porto More Affordable than the rest of the Sand Section? 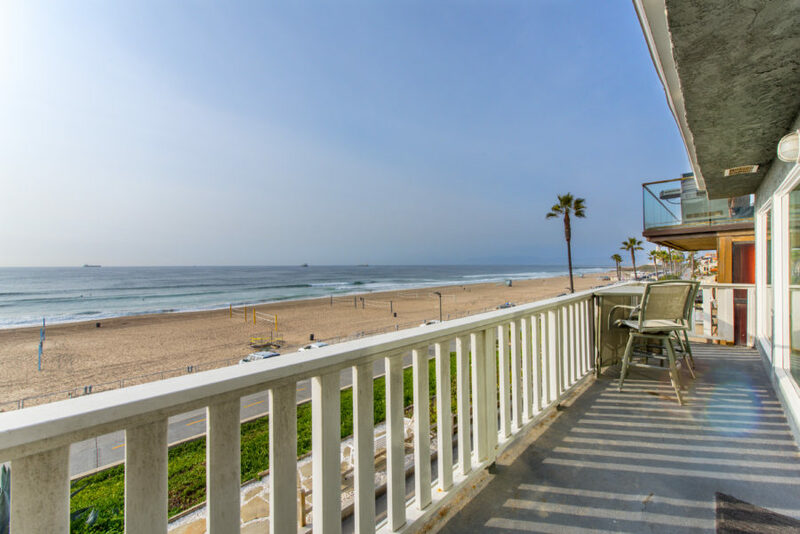 The northernmost tip of the Manhattan Beach sand section was always known as El Porto and has always been the most affordable way to live in this ultra luxury section of Manhattan Beach. The sand section is generally the area just west of the greenbelt recreation path in between the streets of Valley and Ardmore. Other than some of the true luxury estates in the Hill Section (see best of all worlds – real estate in the hill section), the sand section is the most highly sought after land in this luxury coastal community. 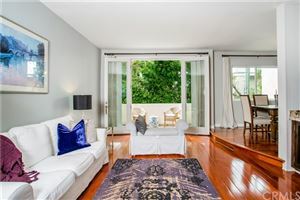 With townhomes now reaching and exceeding $2.0M, newer walkstreet homes topping $5.0M finding a more affordable option generally means looking east. 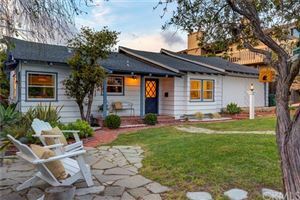 The best option for those feeling priced out of the neighborhood is the area of El Porto which is the northernmost section. In an attempt to shed the El Porto moniker the area has been renamed North Manhattan but to most in the area it’s still known as El Porto. 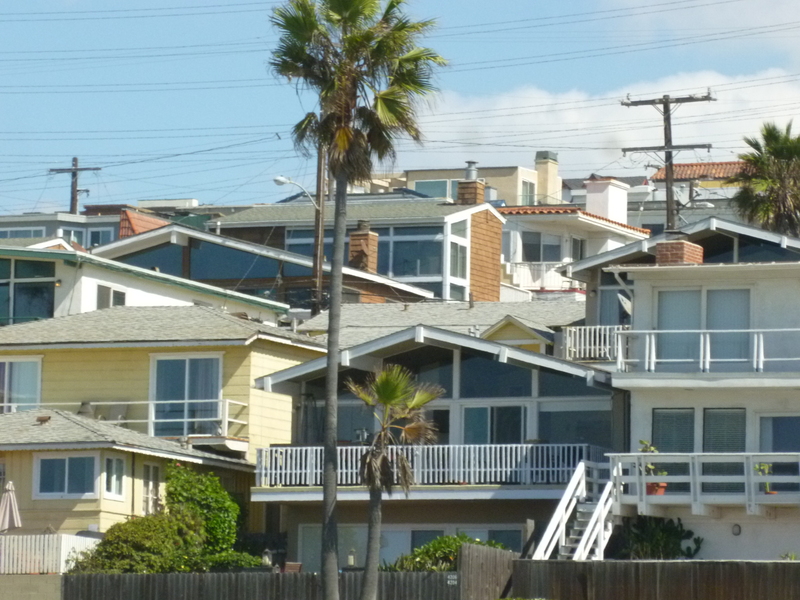 So why is El Porto so much more affordable? As with everything in real estate, lower prices involve tradeoffs and compromises. 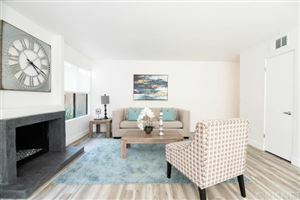 In the case of El Porto it generally comes down to lot sizes and all of the differences those smaller lots create. 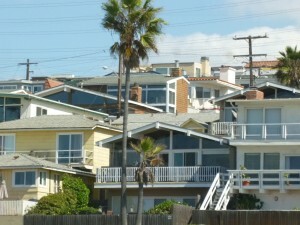 While many lots in the sand section are 30×90 most El Porto lots were split long ago and are “half lots” at 30×45 (with some variations) This doesn’t just mean twice as many homes, but impacts the layout and feel as well. One of the appeals to the sand section are the pedestrian only walkstreets that most homes face. The back of the homes are on, what feel to be, smaller alleys with all of the garages, but homes are all built with the primary open areas facing the the walkstreets and the ocean. 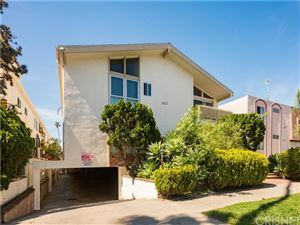 El Porto doesn’t have walkstreets so all of the homes face the streets or alleys so the front of all homes consists of garages (or in some really original bungalows simply a space for one car). In addition smaller lots generally limit the square footage that a new home can offer. The good news for buyers is that the limited size of new construction homes greatly limits the appeal to builders who focus on larger lots. This limits the competition and helps keep prices from skyrocketing during building booms. Homes face garages so curb appeal less than other sand section areas.